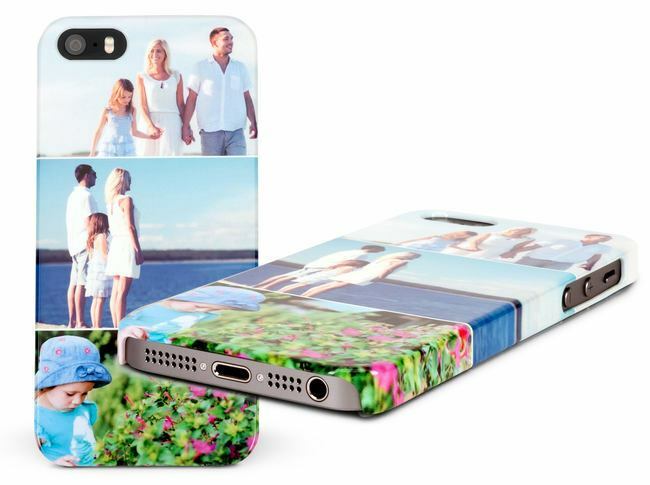 Personalise your iPhone 5, 5s, 5se with a custom photo case. 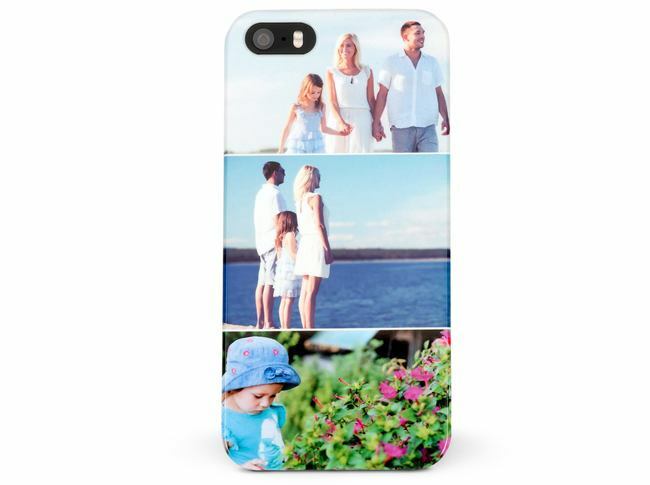 Pick from one of our online designs or simple create your own. 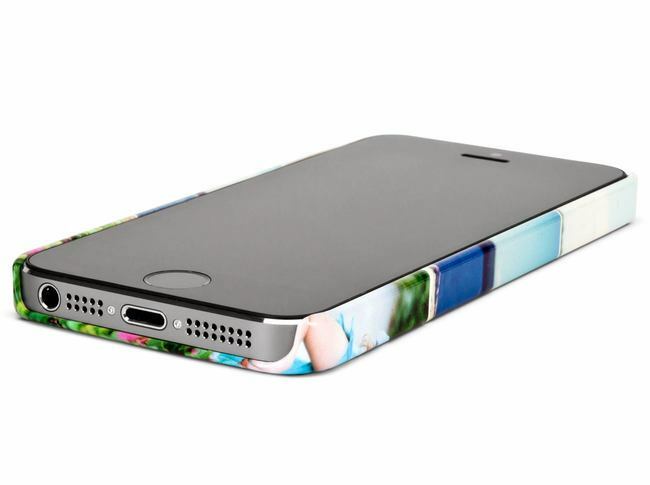 All our cases snuggly fit your phone with cutouts for each button. Great picture quality, sturdy product! Excellent price, product and delivery! Got a photo case, so easy to design, quick and cheap and 2days later it was delivery! Exactly what I had ordered ?????????????? Great quality cover and finish! 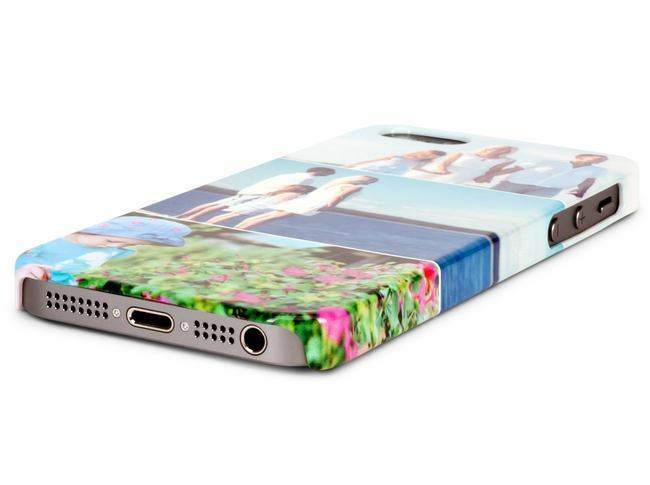 The phone case designer is great and easy to use, especiallly since you can put multiple photos along the side of the case, picture quality was very good and delivery was prompt and I was able to meet the courier on route, i had never heard of pixa prints but after this i would not hesitate to recomend them or use them again! I am very happy with my purchase from Pixa Prints, the case is of very high quality anf the gloss finish sets the whole thing of. Will defo use again!! Review by: Patrick Sean H.
Review by: John Claude M.
Loved this cover!! Great quality and super delivery service. Highly recommended!!! Bought as a present for a friend, I'm very pleased and will be using this website again.